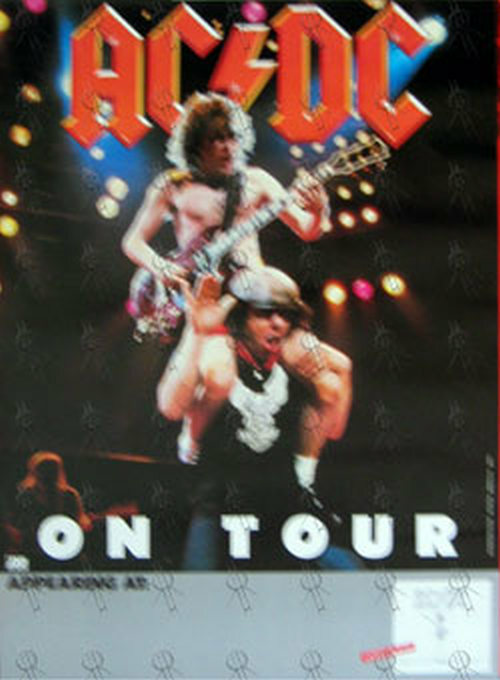 Features AC/DC’s Angus Young on cover, along with an article inside. 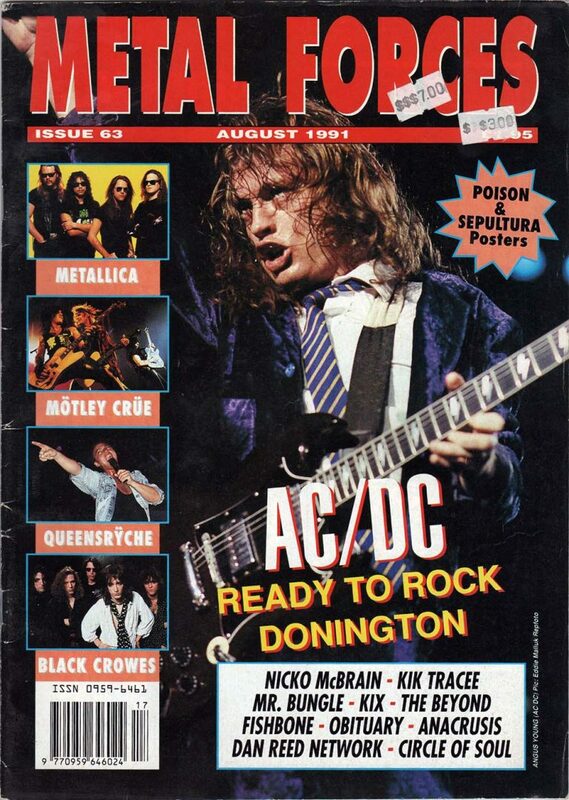 Also features Metallica, Motley Crue, Queensryche, Black Crowes, Nicko McBrain, Kik Tracee, Mr. Bungle, Kix, The Beyond, Fishbone, Obituary, Anacrusis, Dan Reed Network, Circle Of Soul. Full colour, glossy cover; mix of colour and black & white print inside. 80 pages, approximately 30cm x 21cm in size. NOTE: original price stickers on front.